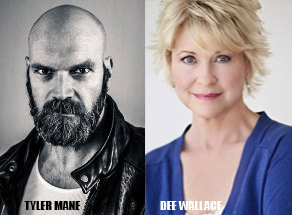 LOS ANGELES – Nov. 21, 2016 – PRLog — Witchula, which many are already referring to as the “Real Expendables of horror,'” has announced the addition of Dee Wallace and Tyler Mane to a cast that already features horror icons Kane Hodder, Bill Oberst Jr and Eileen Deitz as well as indie favorite Marilyn Ghigliotti. 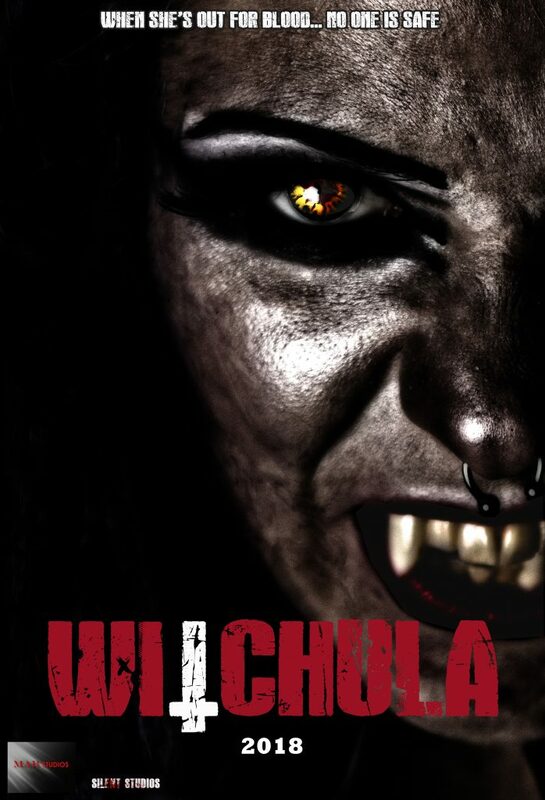 ‘Witchula’, combines several sub genres into a project that is sure to delight horror fans. LOGLINE: A group of college students travel to a small and remote town situated on an exotic island; only to discover they are being hunted down by a powerful witch-vampire “hybrid” that seeks something in their possession.